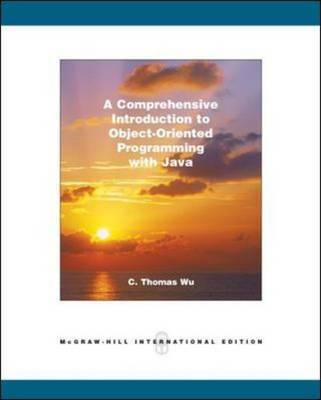 "An Introduction to Object-Oriented Programming with Java" provides an accessible and technically thorough introduction to the basics of programming using java. The text takes a truly object-oriented approach. Objects are used early so that students think in objects right from the beginning.